Join us for a Suncorp Super Netball Saturday night showdown. 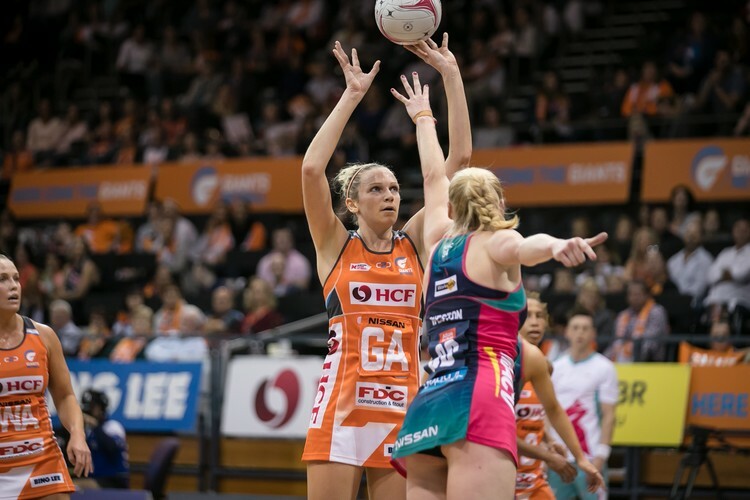 Wear your Orange with pride as Giants Netball take to the court against Melbourne Vixens in Sydney’s premier sporting precinct. It will be their second clash of the 2019 season and this time on home turf. Bring along your family and friends to experience Suncorp Super Netball at its best!